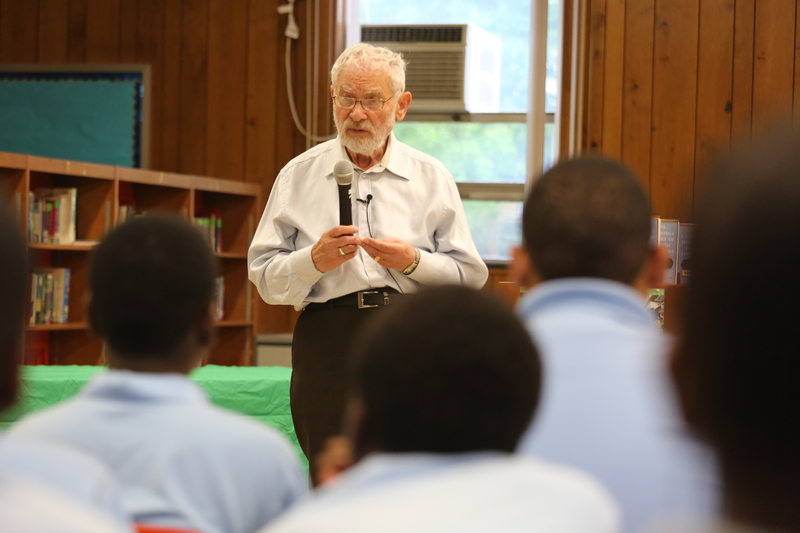 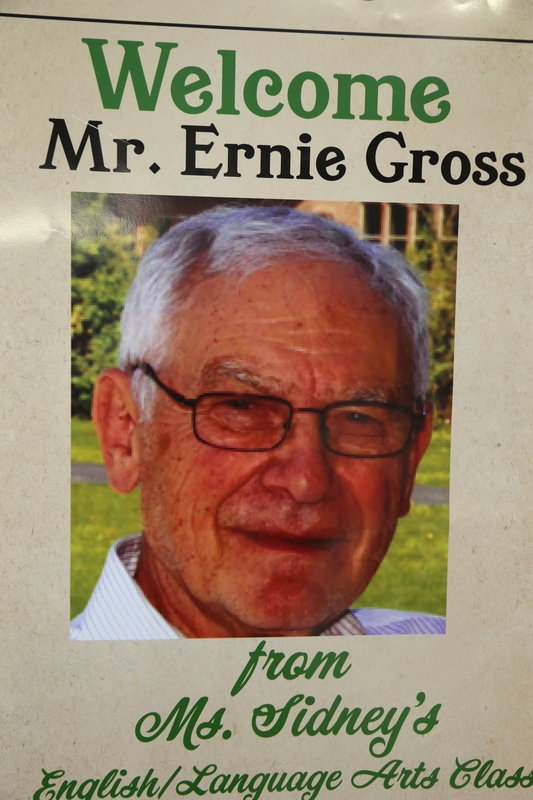 On June 18, Ernie Gross spoke at the Joseph A. McGinley School in Willingboro, NJ to 60 6th grade students. 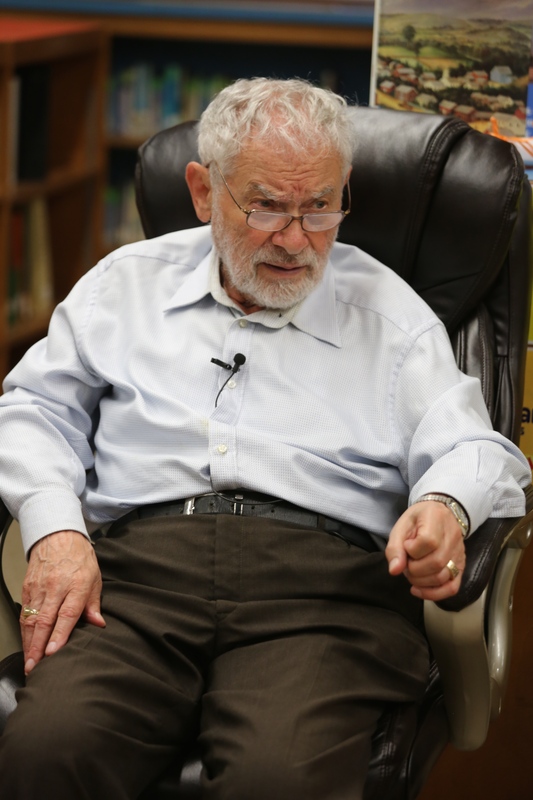 The 13-time Emmy award-winning show NJEA Classroom Close Up was there to film and take pictures for their 30 minute television spot about Holocaust education. 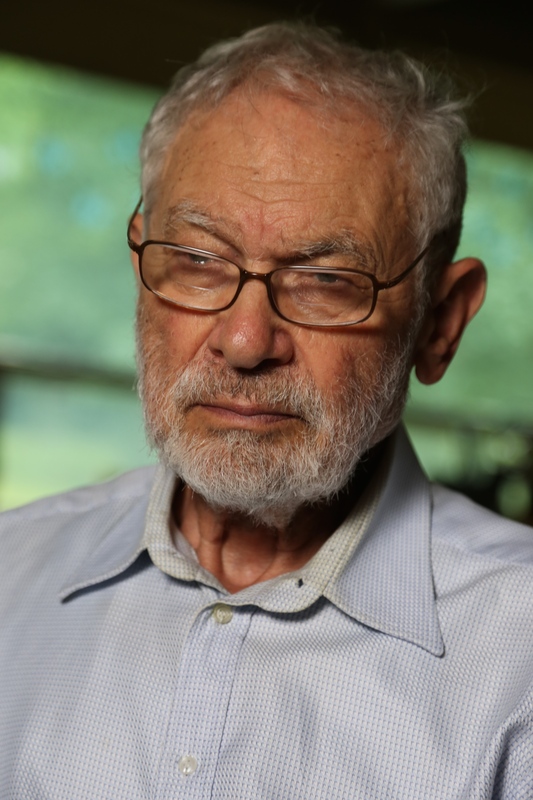 Next Article Gay Holocaust Survivor shares life’s lessons.